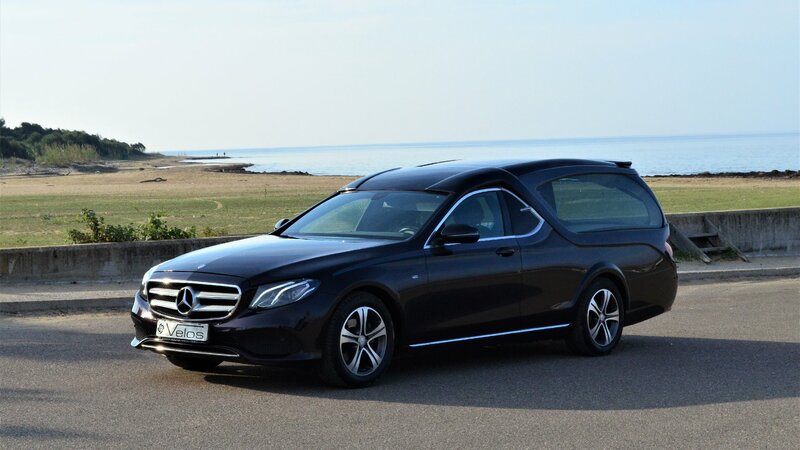 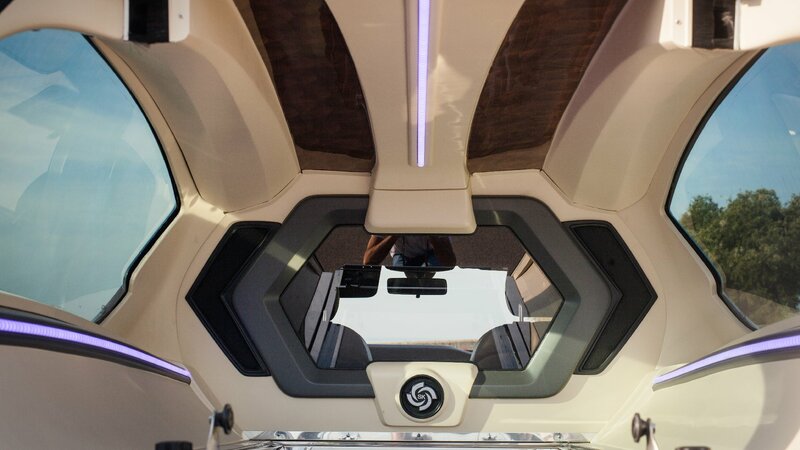 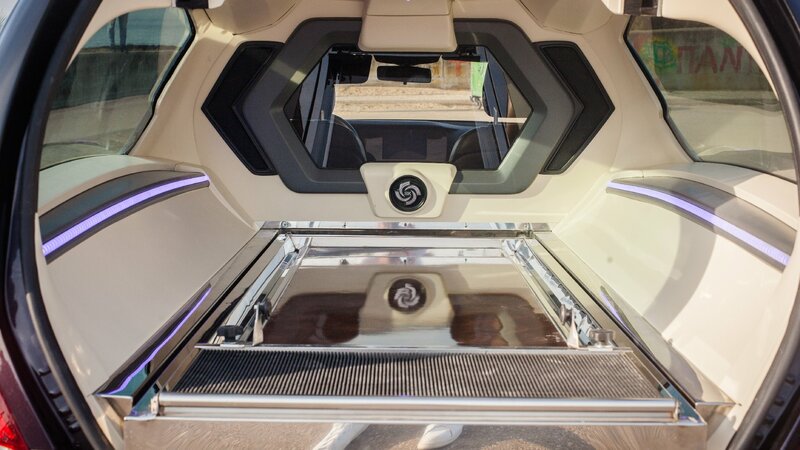 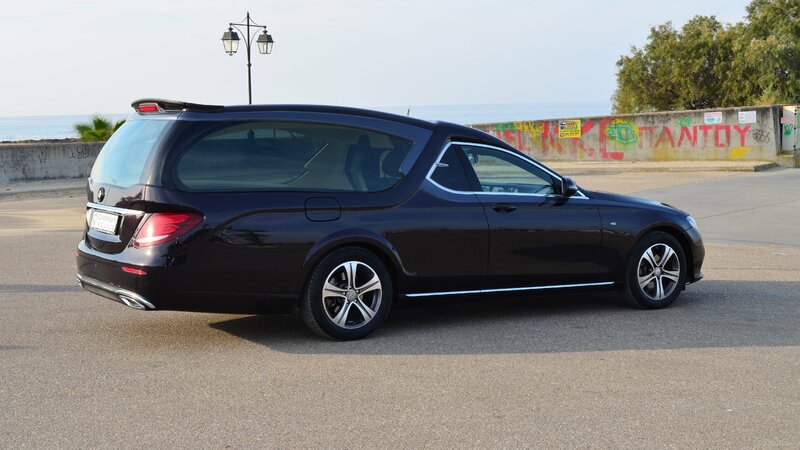 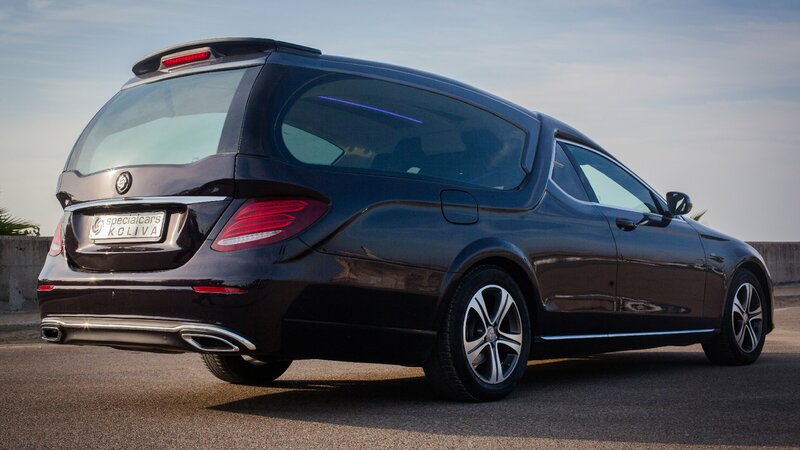 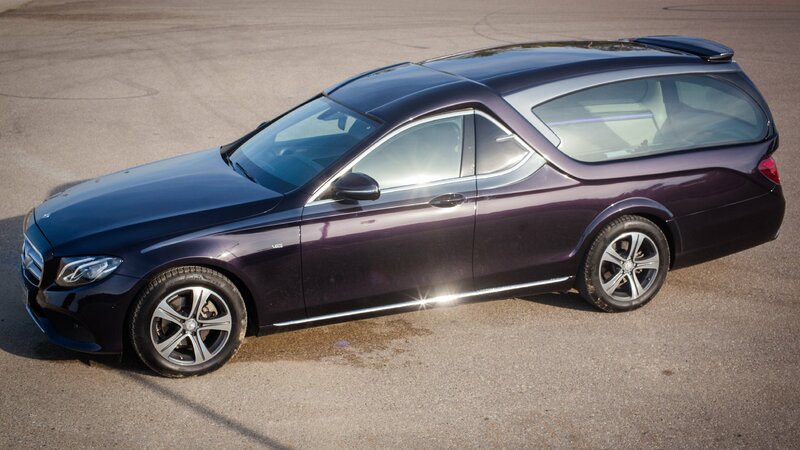 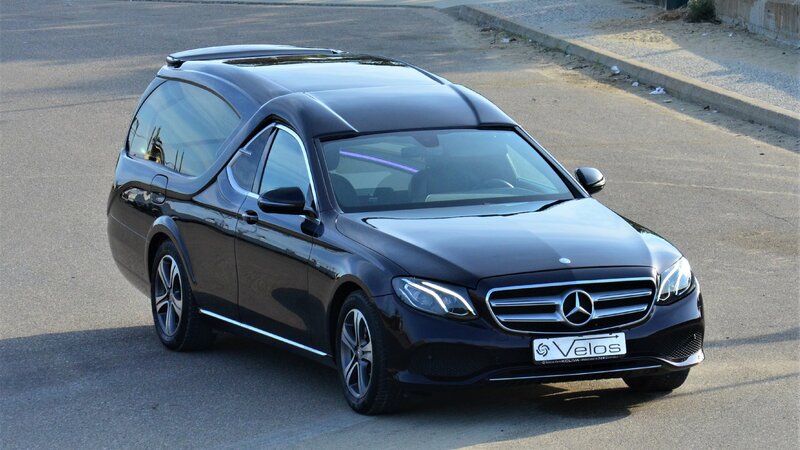 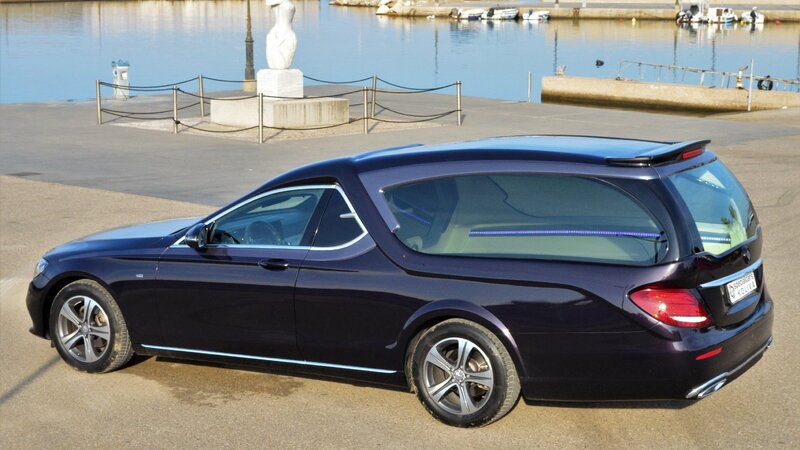 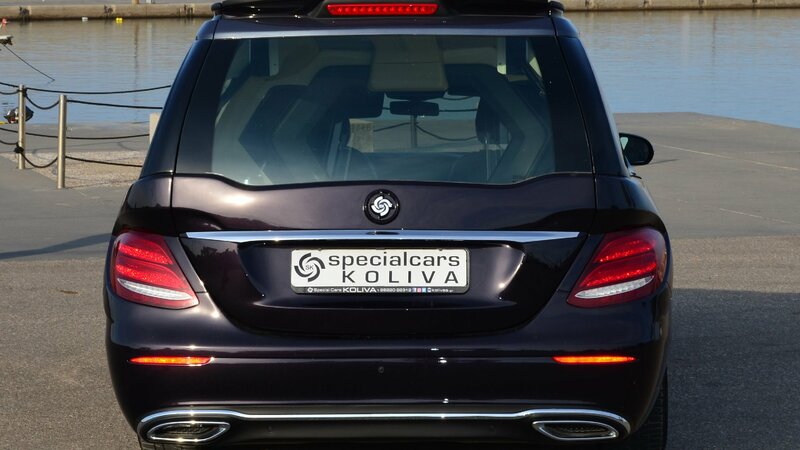 The Velos model, based on the E Class W213 Mercedes, was designed and built to cover the most demanding needs on funeral services. 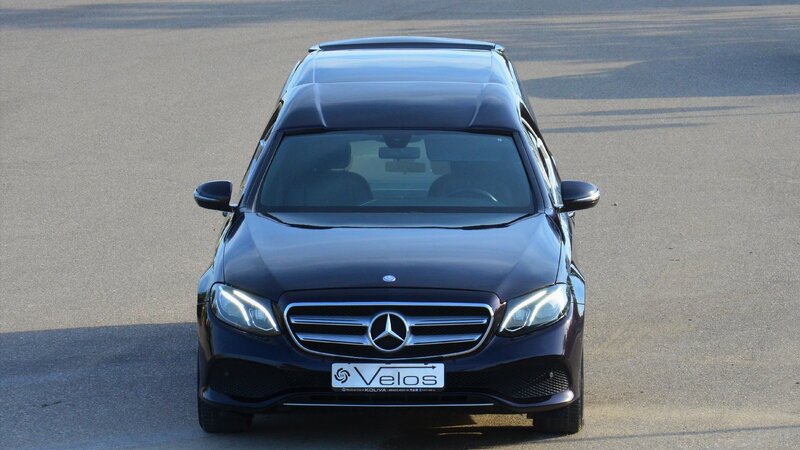 The innovative design combined with the improved vacuum infusion technology in the carbon fiber construction integrates the Velos at the top of the special vehicles. 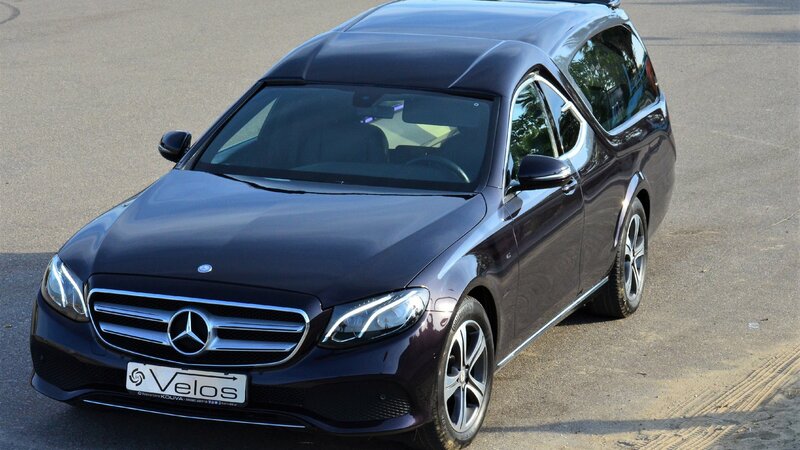 The model is available in one version.